Creating markets, creating opportunities - The International Finance Corporation (IFC) carried out a benchmarking exercise in mid-2016, of mini-grid distributed energy services companies (DESCOs) in Tanzania as part of its market development work. The objective was to help stakeholders better design interventions, to catalyze growth of mini-grid DESCOs and create investor interest. Understanding the financial and operational performance of DESCOs is critical to assessing investment potential. SuperUltra designed the layout of the document including the info-graphics, editing, and copy-writing. 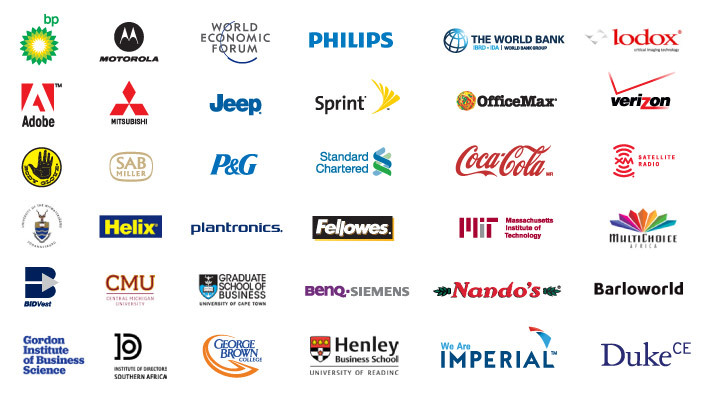 Check out more about the IFC, part of the World Bank Group, here.